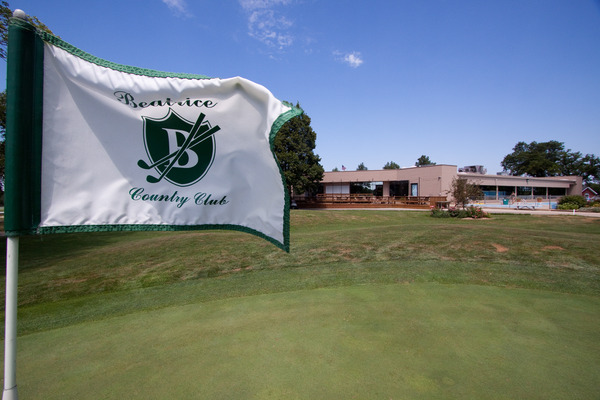 Beatrice Country Club offers 18-holes, practice greens, bunkers and ranges, lessons, rentals, pro-shop, meeting rooms, restaurant/bar, pool. 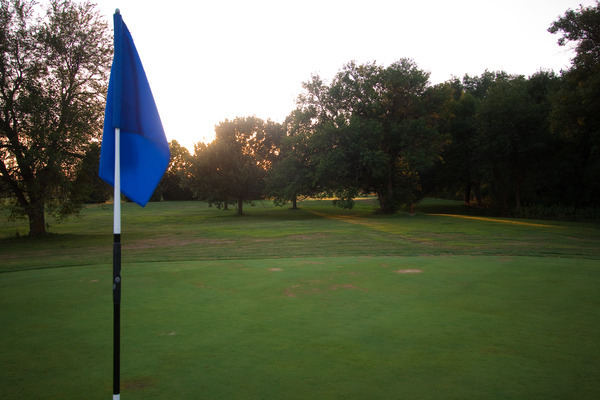 Hidden Acres Golf Course is located 1/2 mile west of Highway 136 on Lilac Road and offers 18-holes, rentals, practice greens, bar. 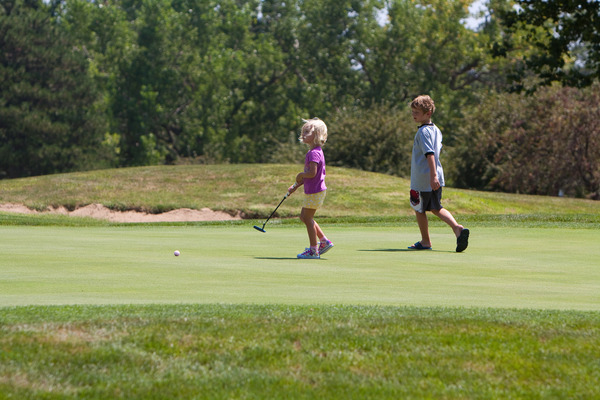 Wymore Country Club offers 9-holes in a country setting. Good value with practice greens, ranges, rentals, bar, meeting room.